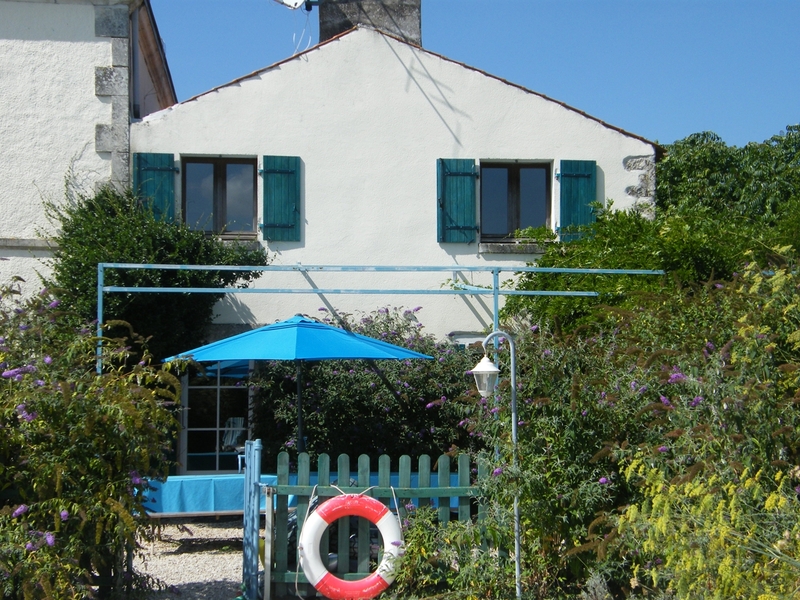 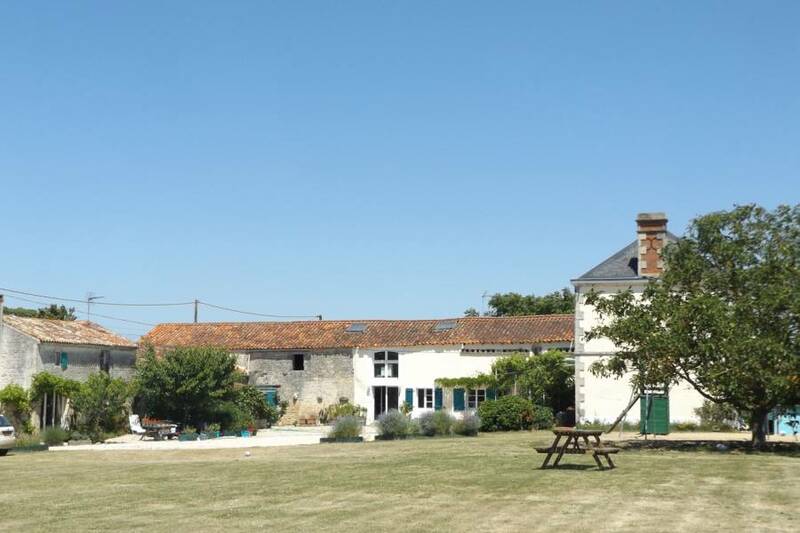 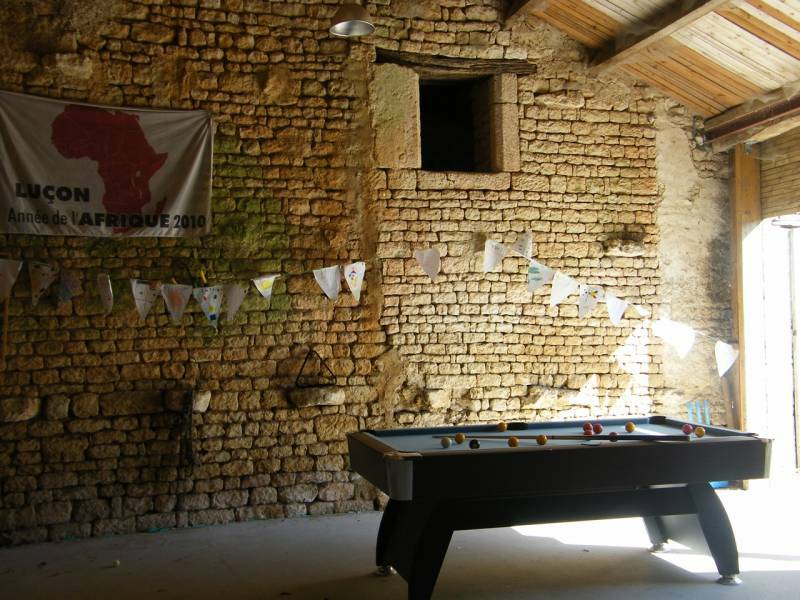 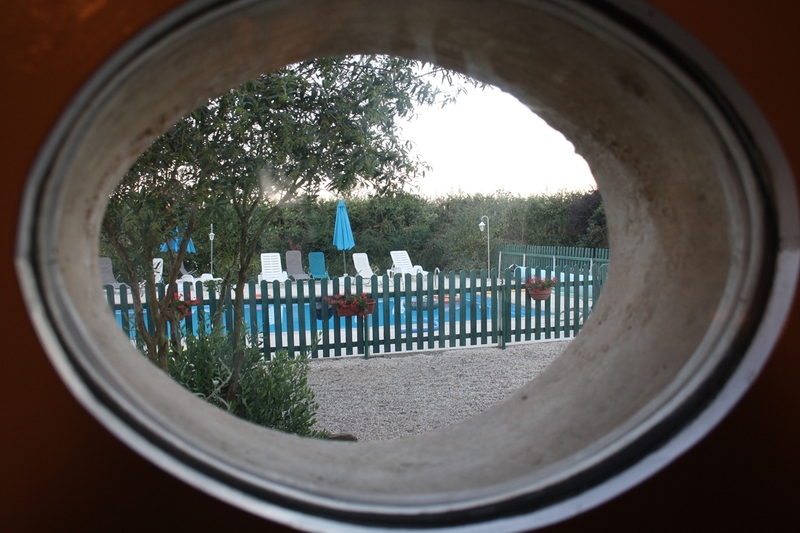 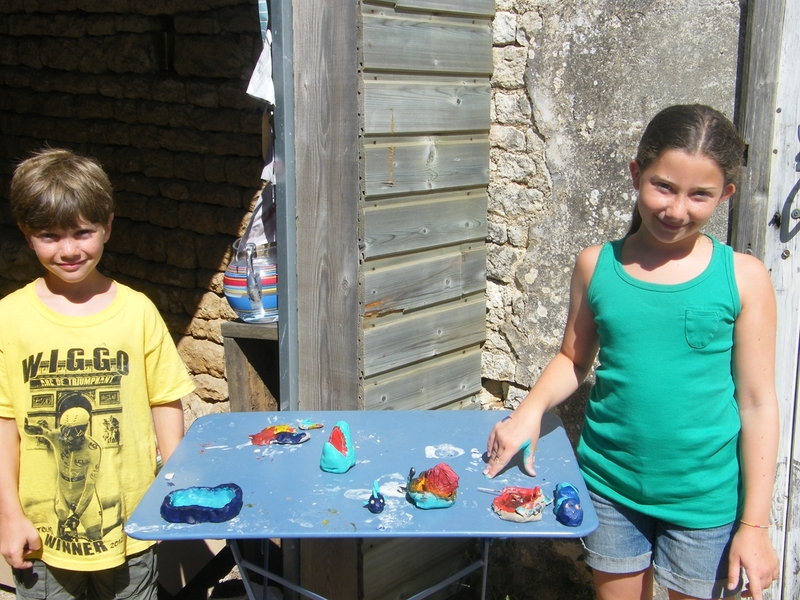 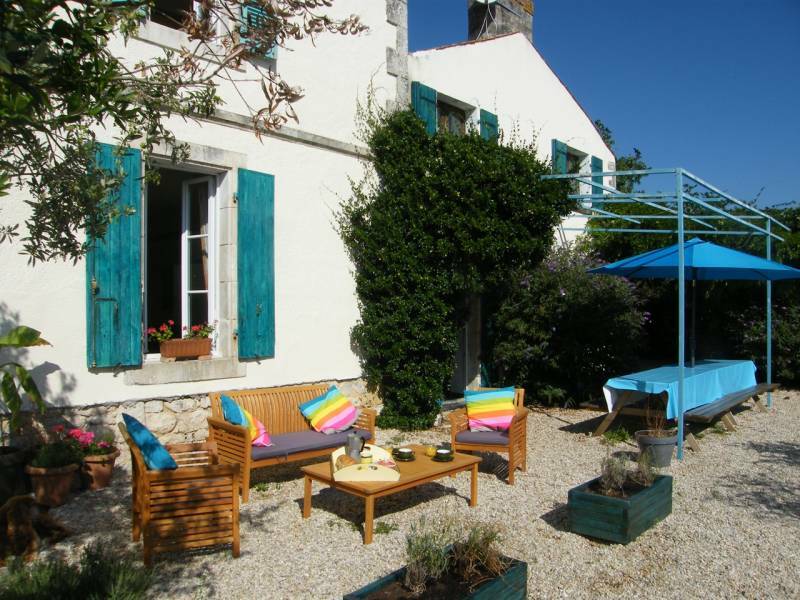 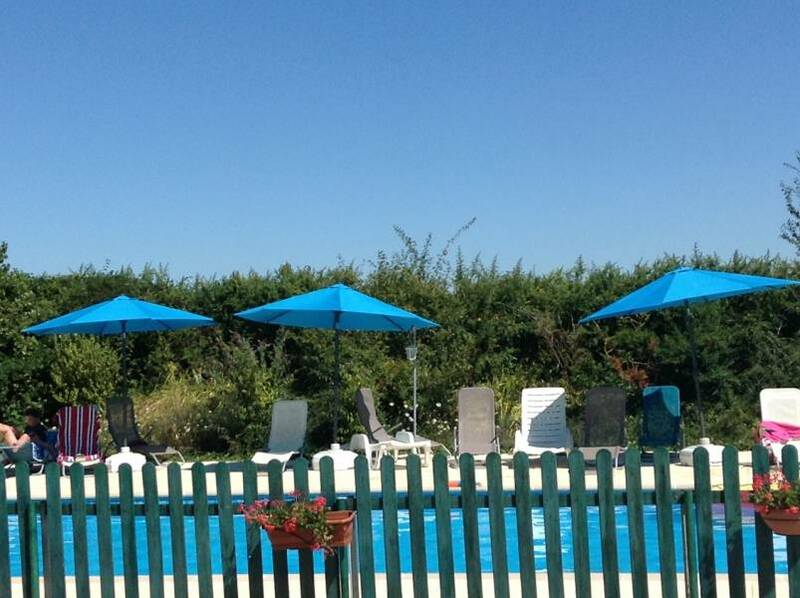 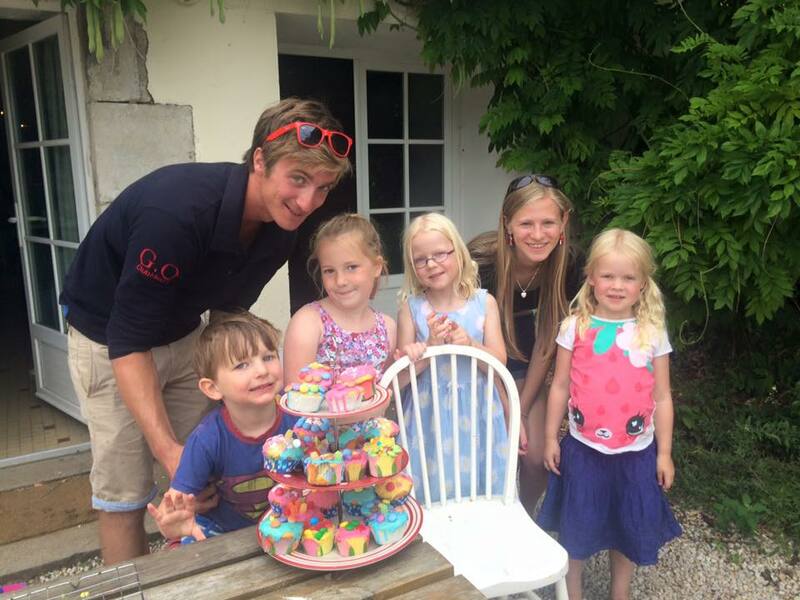 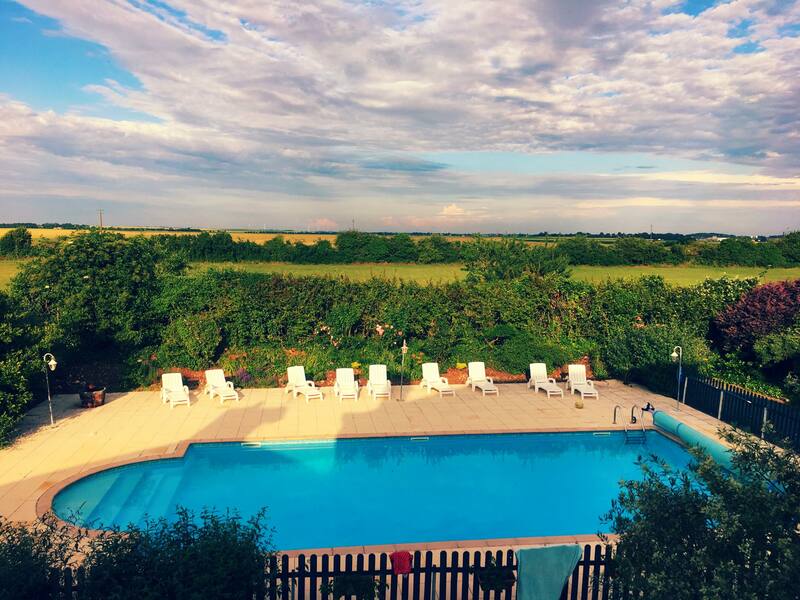 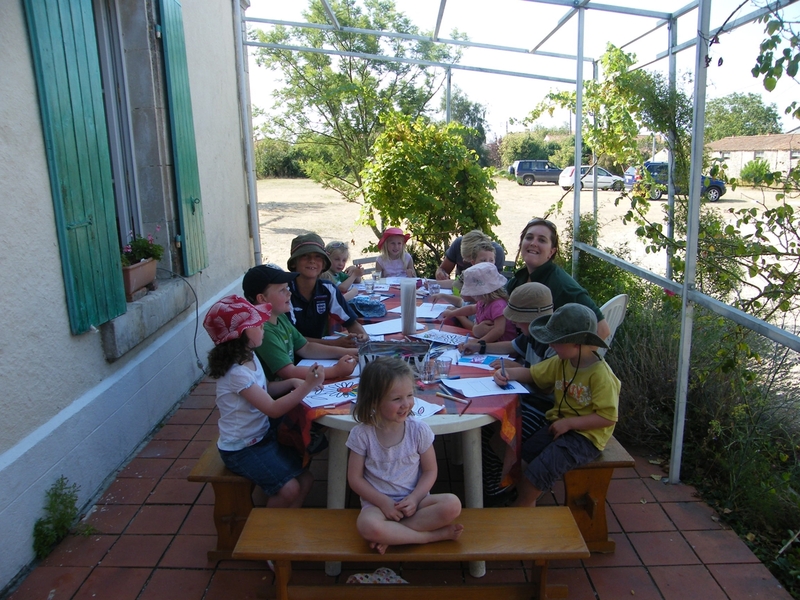 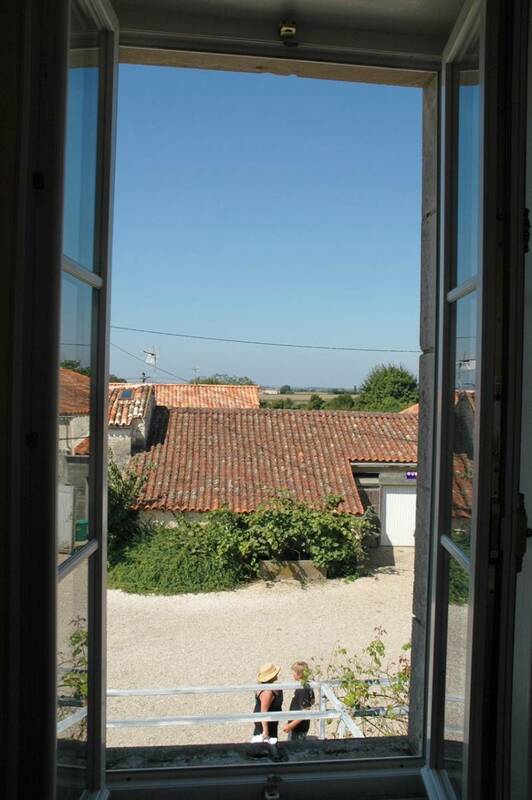 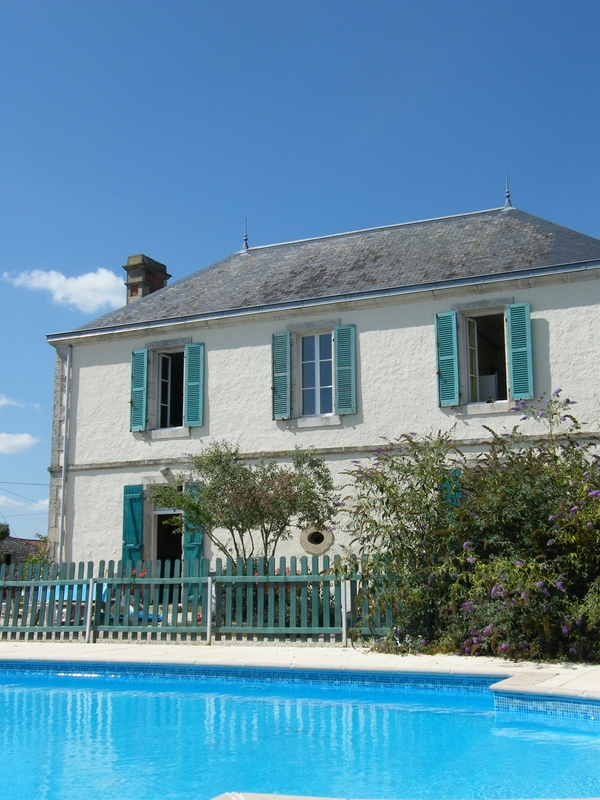 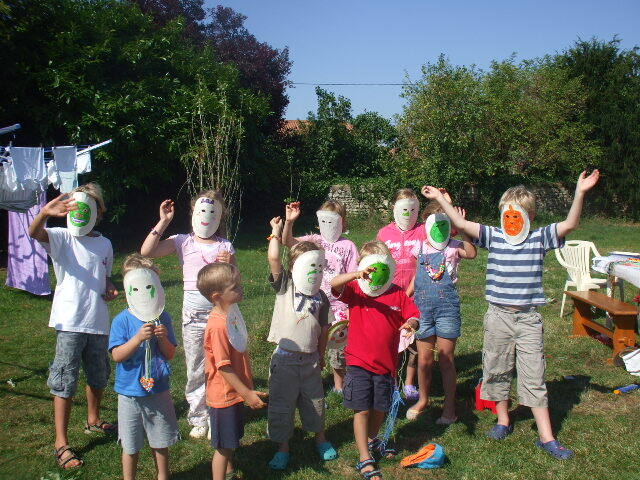 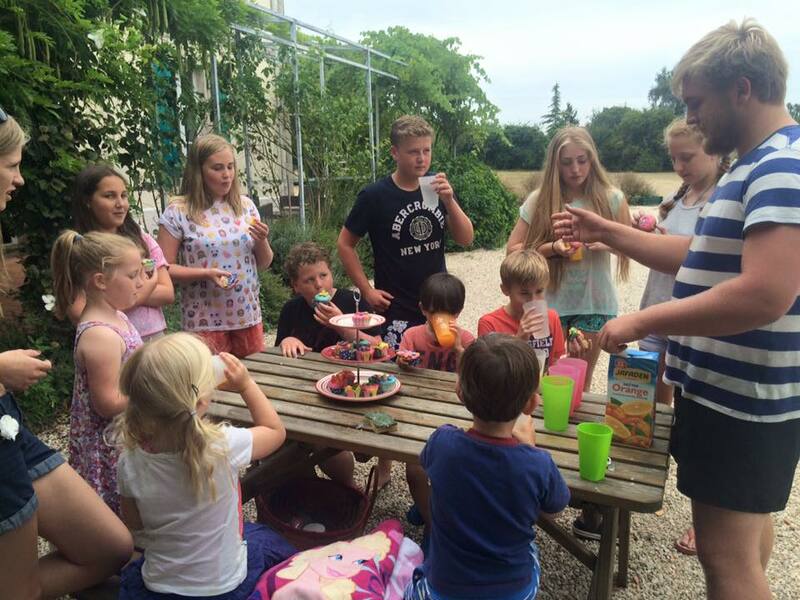 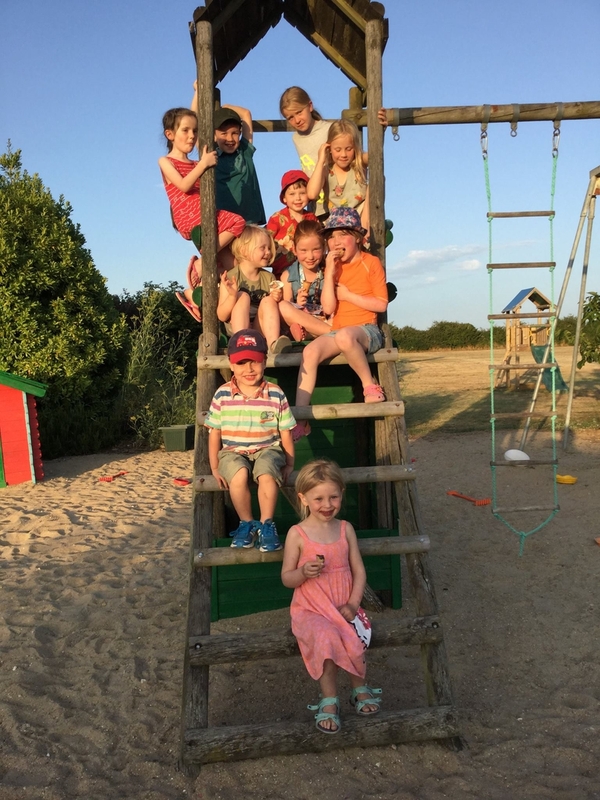 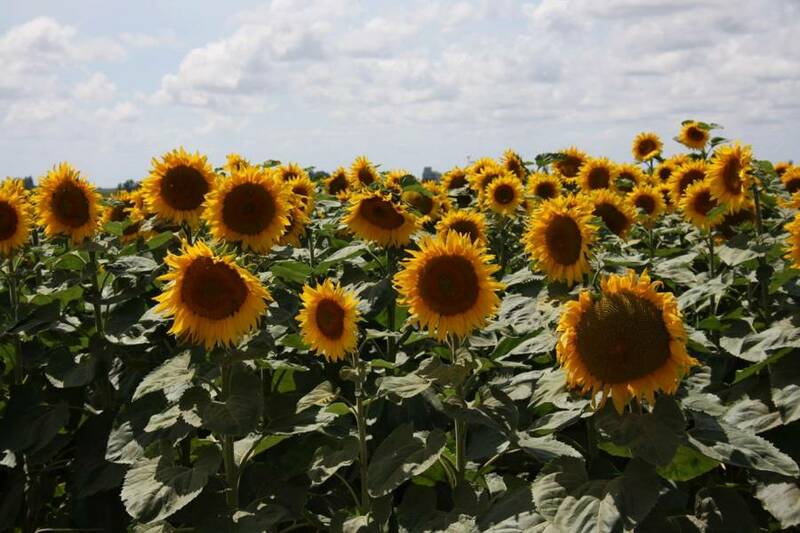 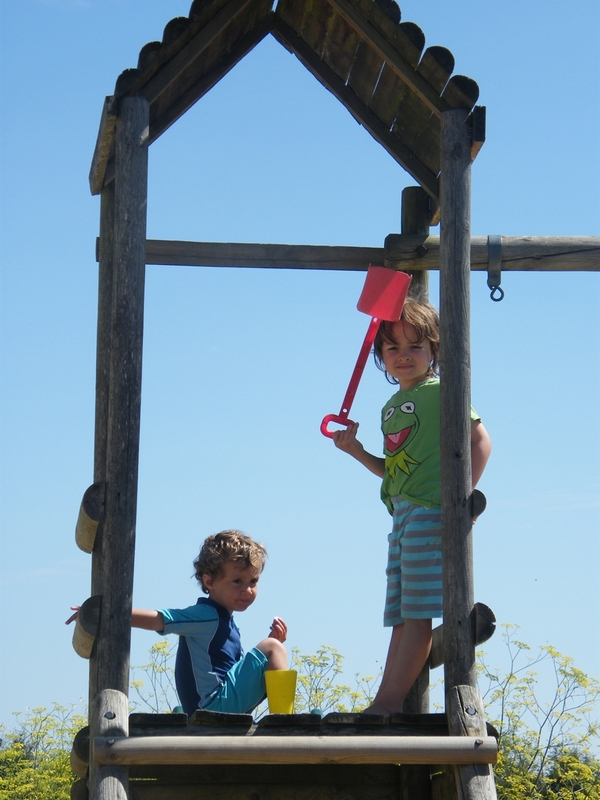 La Boulinerie – Five beautiful, family-friendly gites in the Vendée. 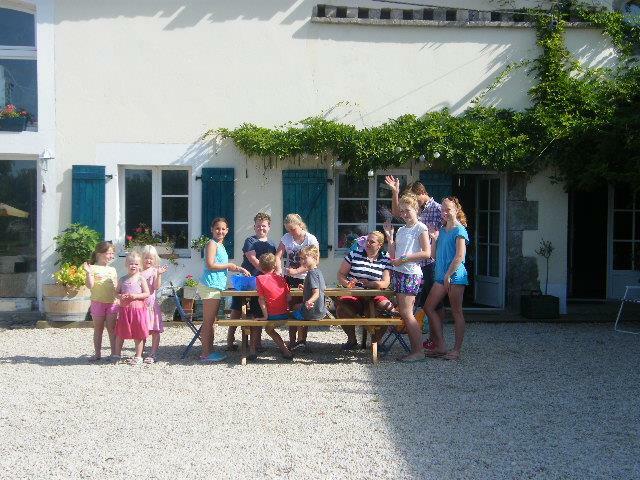 Five beautiful, family-friendly gites in a rural setting close to the beautiful golden Atlantic beaches. 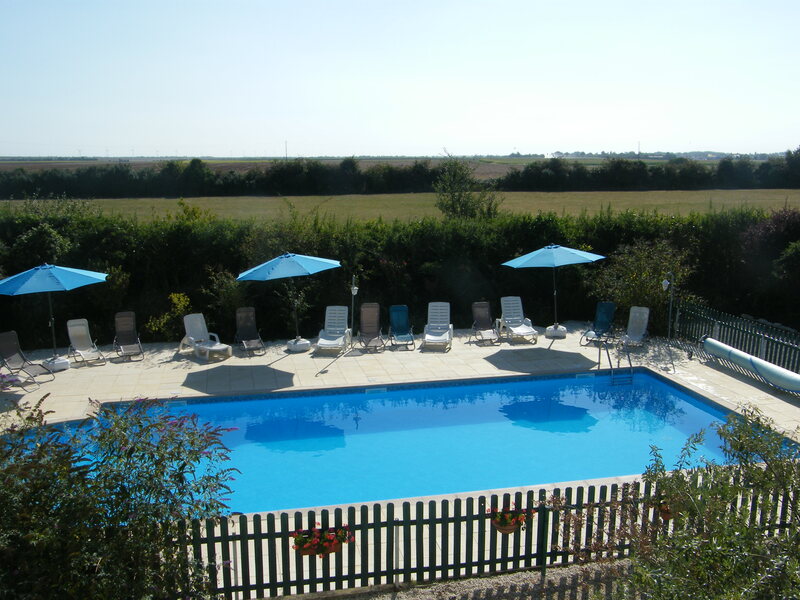 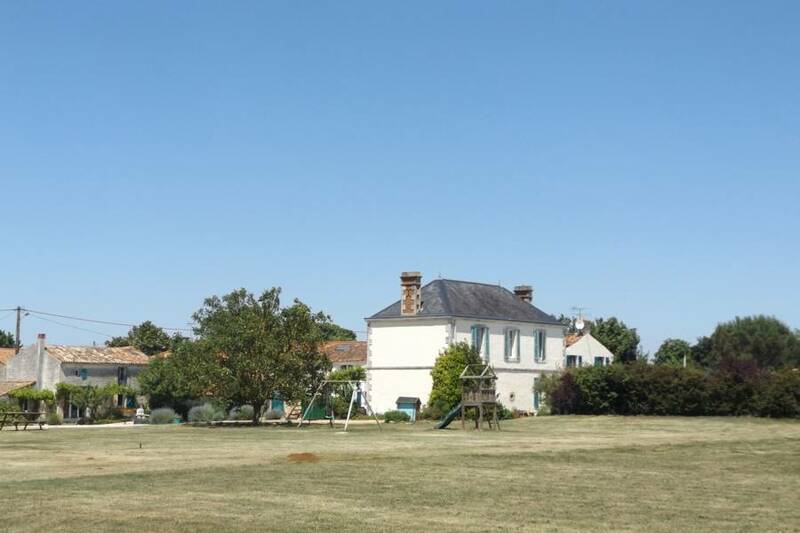 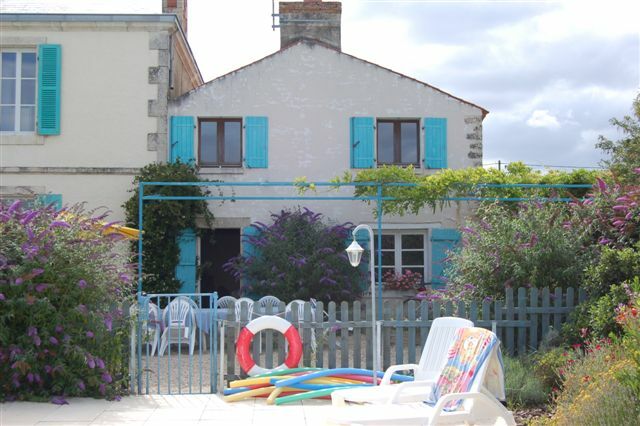 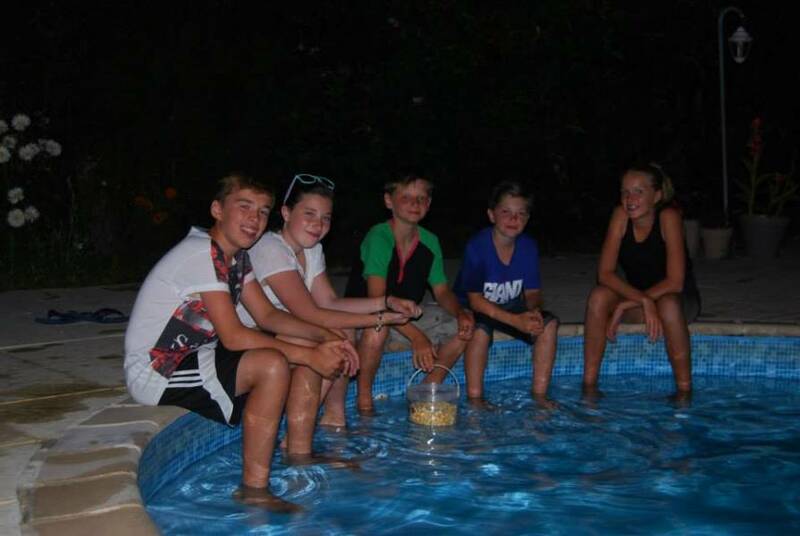 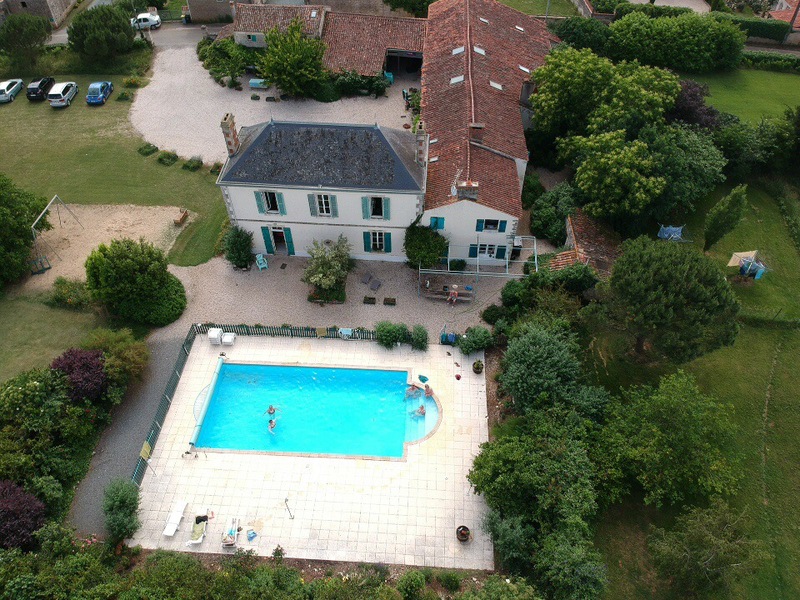 La Boulinerie is a popular five gite complex, with a large heated pool, lots of space for both play and peace, a children’s playground and a playbarn with table tennis, table football and snooker. 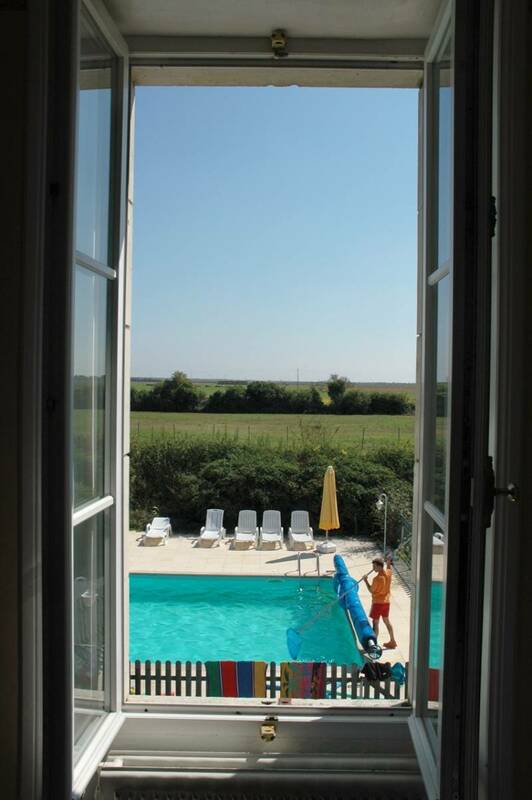 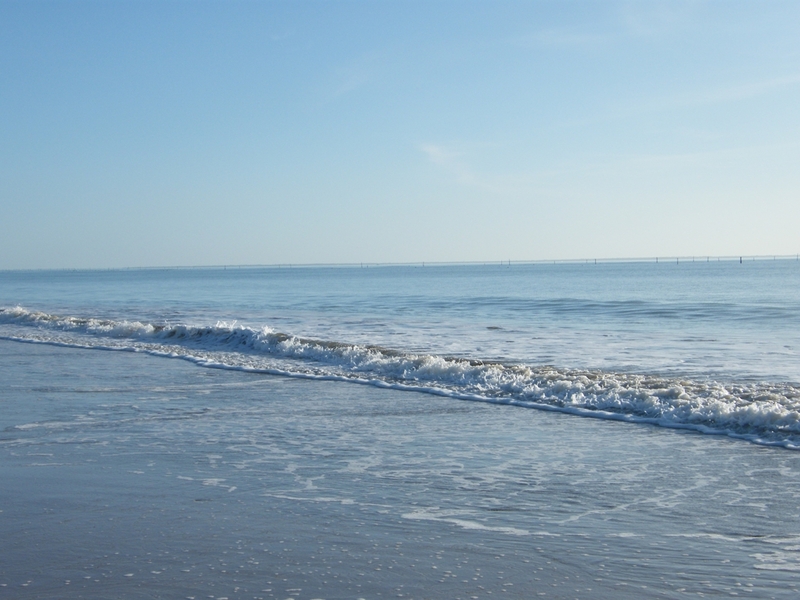 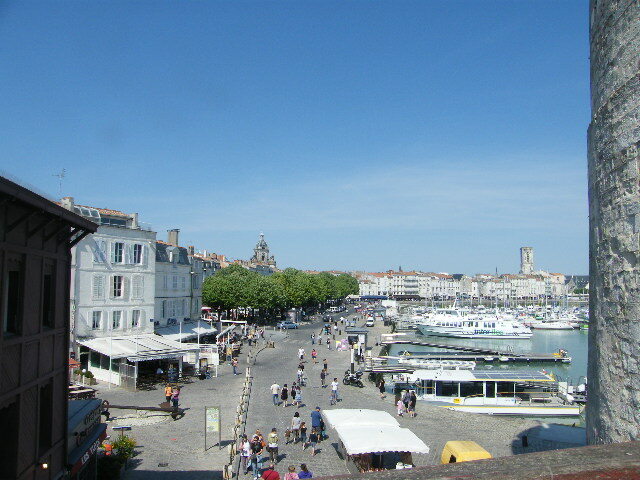 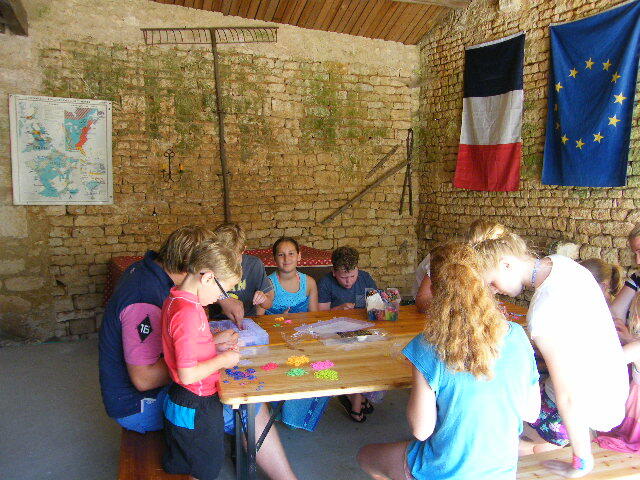 Situated in South Vendée, an area known for its beautiful countryside, wonderful coastline and year-round sunny climate. 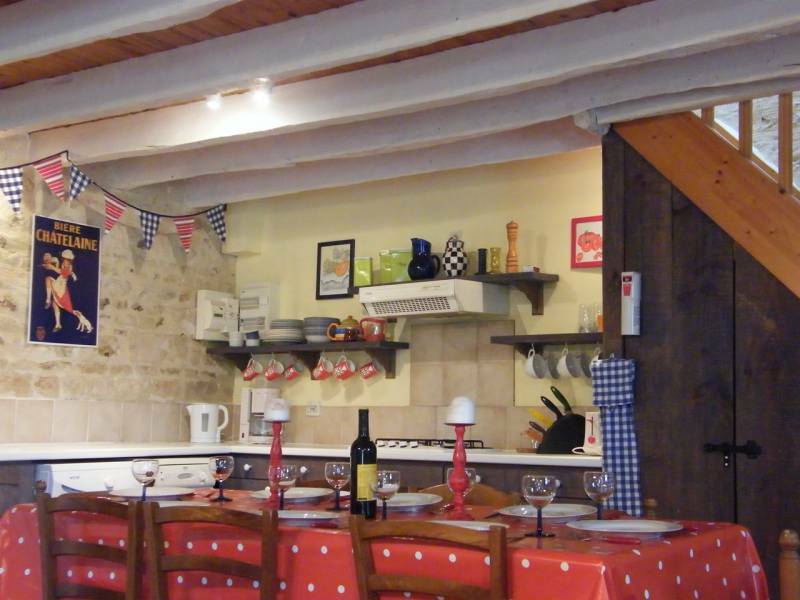 La Boulinerie makes an excellent base for exploring the delights that Vendée and neighbouring Charente Maritime have to offer. 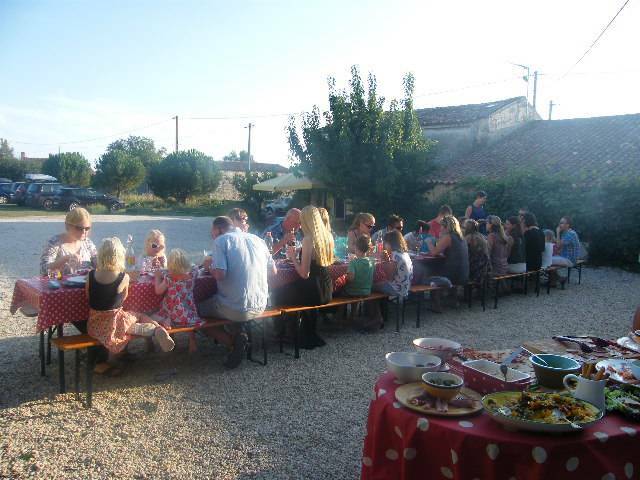 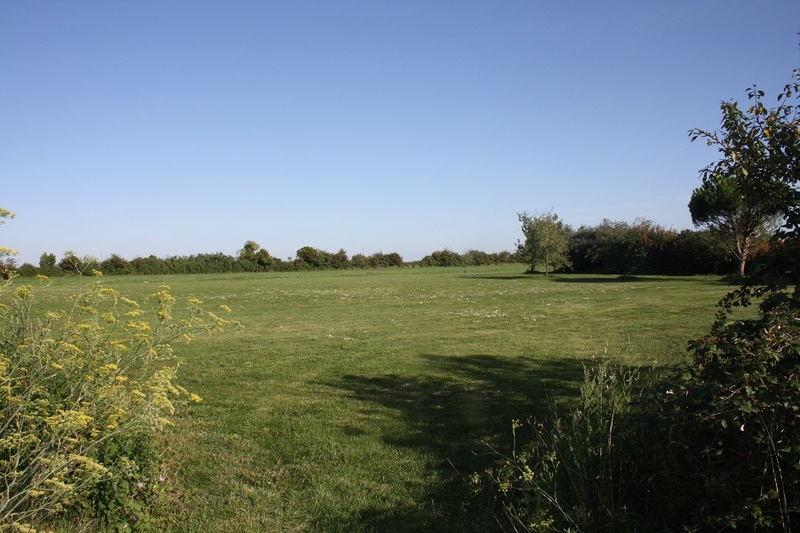 The property is suitable for families of all ages and parties of all sizes. 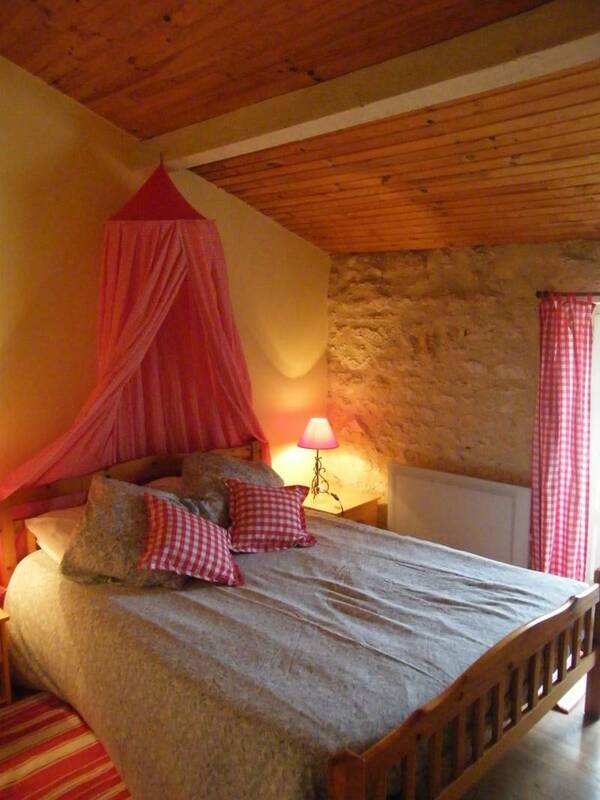 We have houses sleeping from four to ten people that can be also be taken in different combinations. 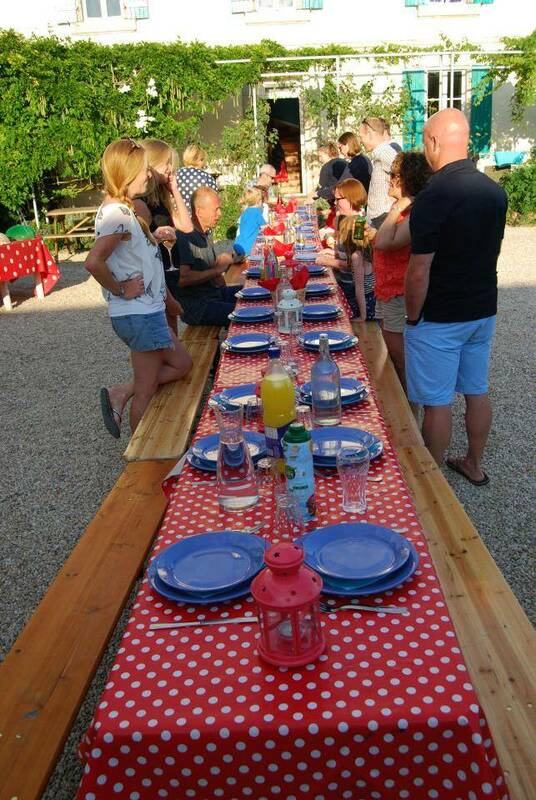 Three times a week guests can take a break from self-catering and enjoy our delicious home-cooked evening meals in the courtyard or the barn. 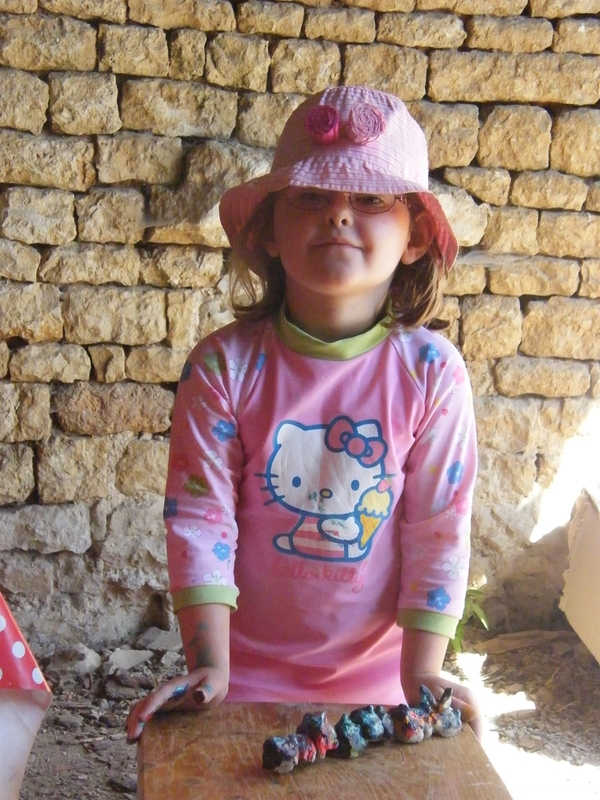 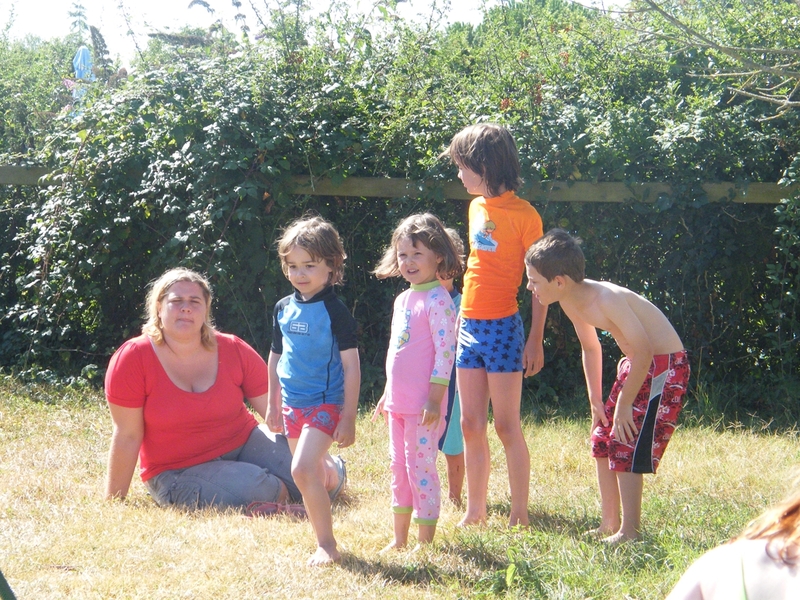 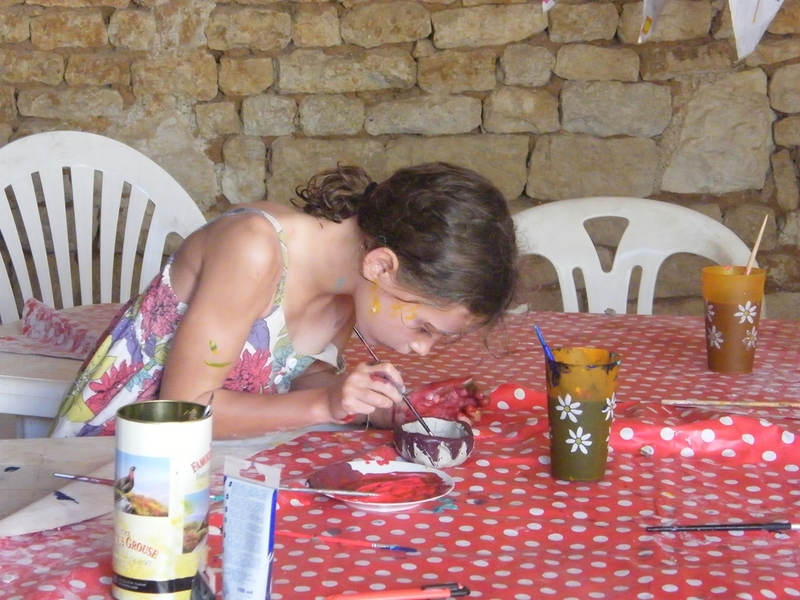 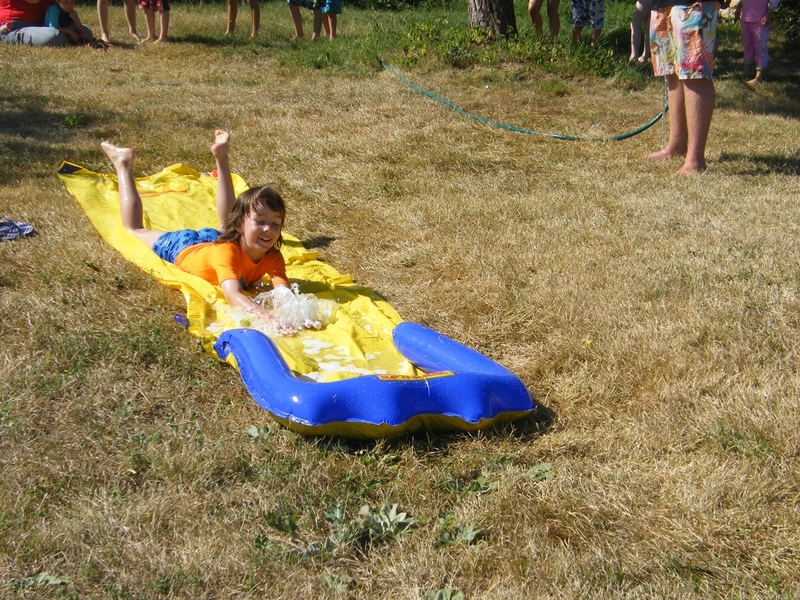 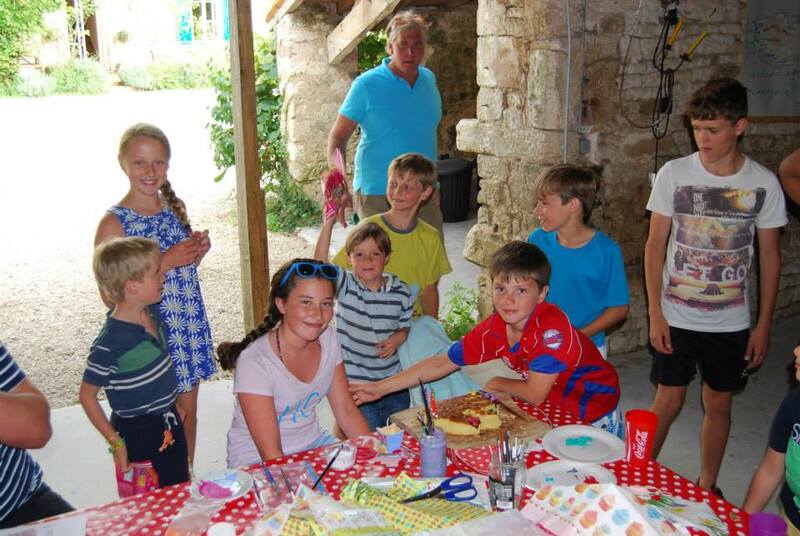 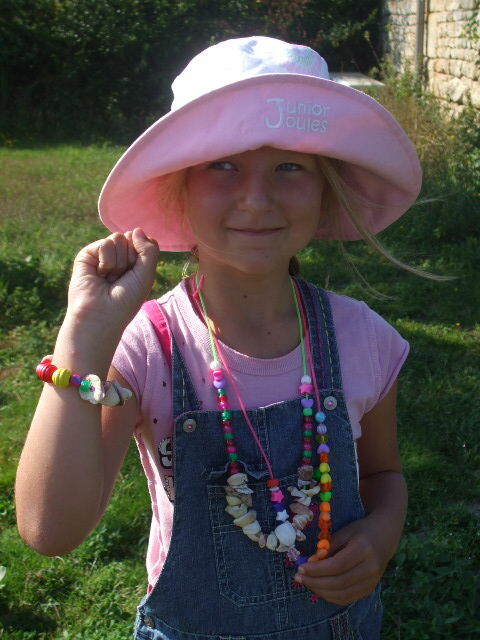 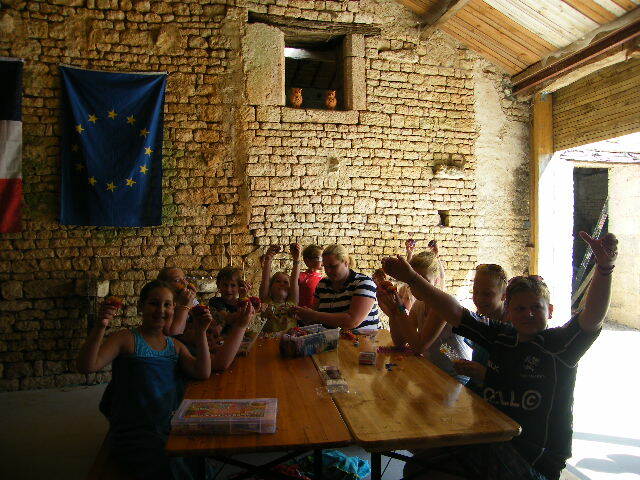 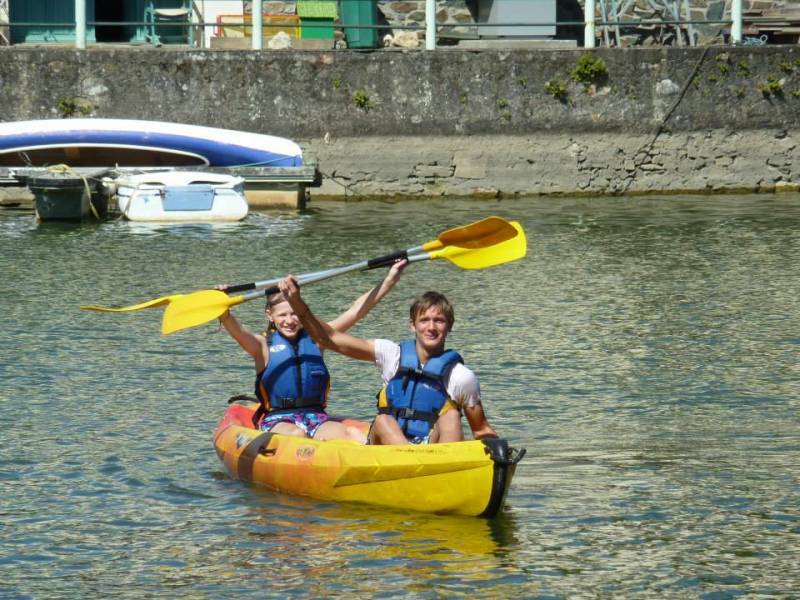 Twice a week there is a fun-filled Holiday Club with lots of activities, games and crafts. 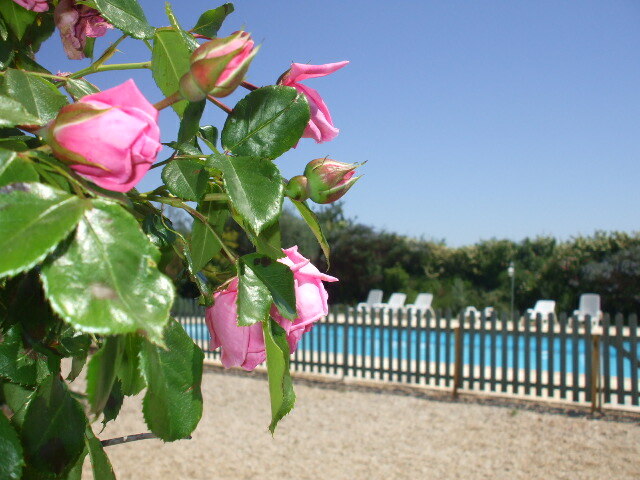 The heated, securely fenced, salt-treated swimming pool is surrounded by a large stone sun terrace with comfortable sun-loungers and umbrellas. 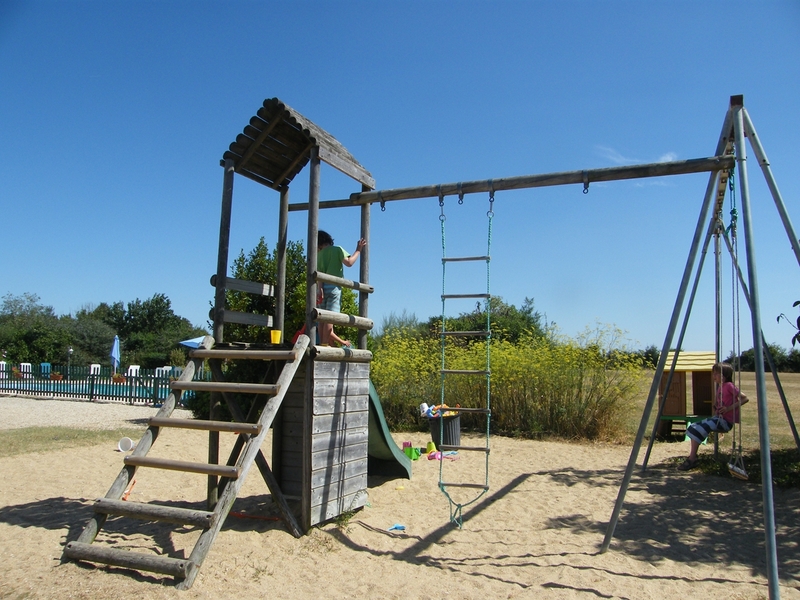 With 5 acres of grounds, heated swimming pool and children’s playground, there is plenty of space for play and privacy. 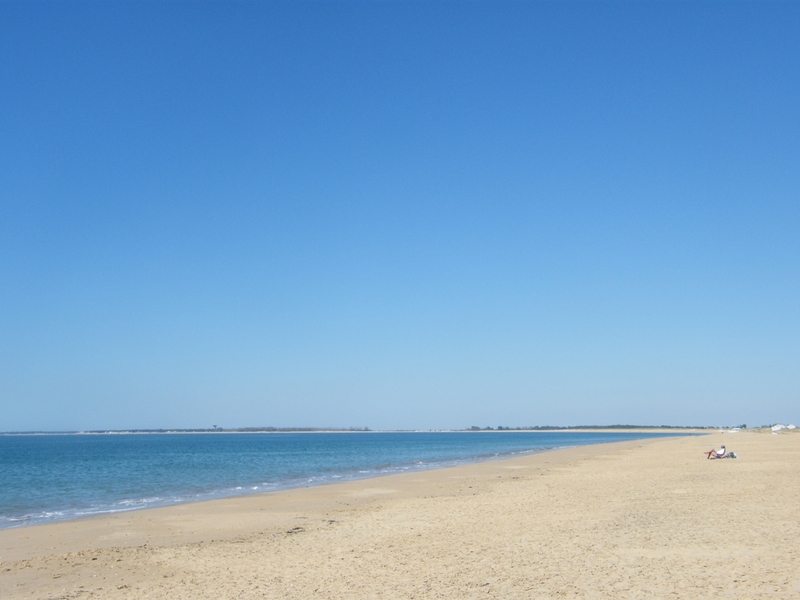 but only 30 minutes from safe golden Atlantic beaches. 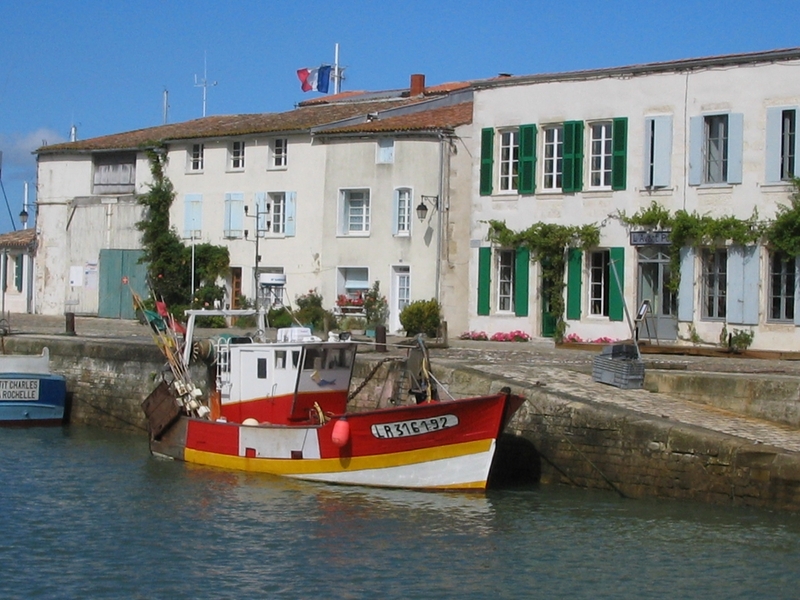 and the Ile de Ré.